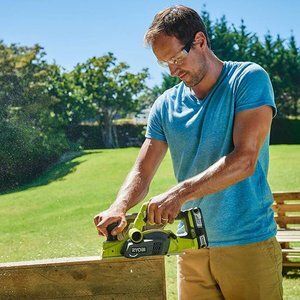 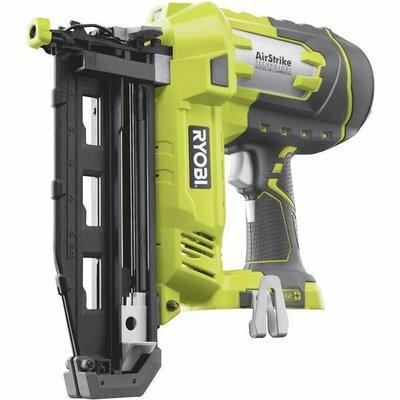 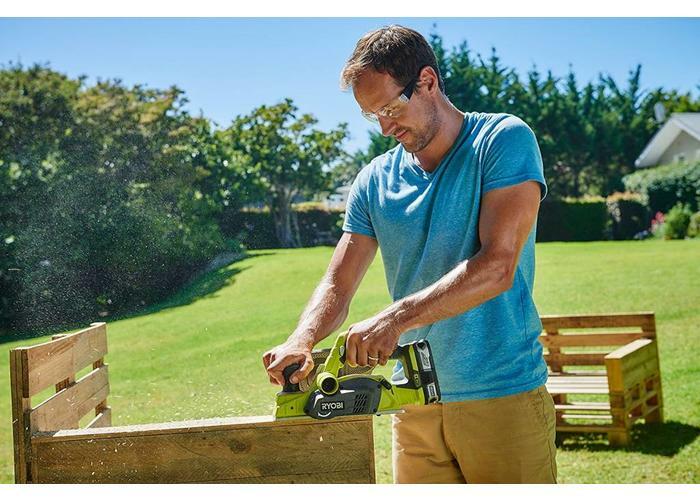 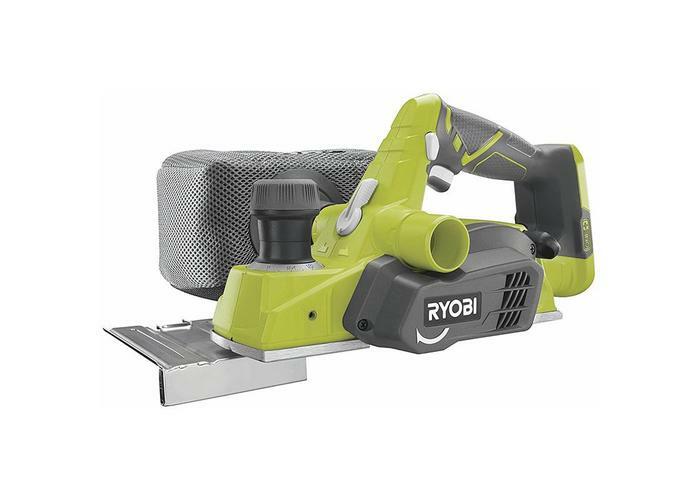 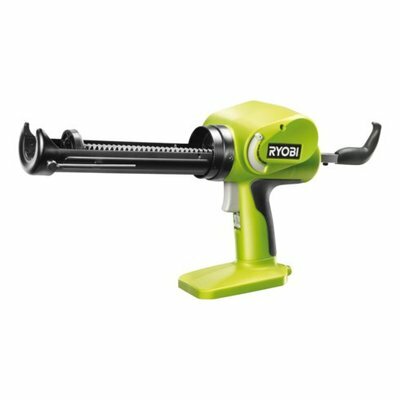 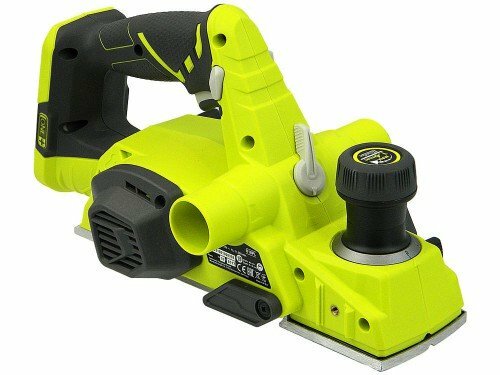 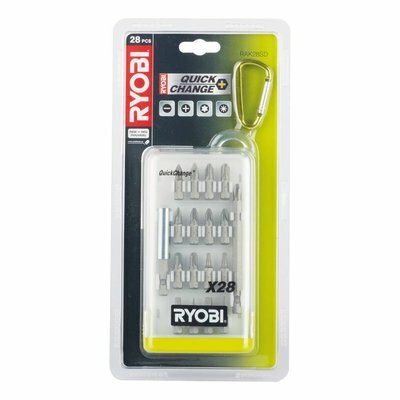 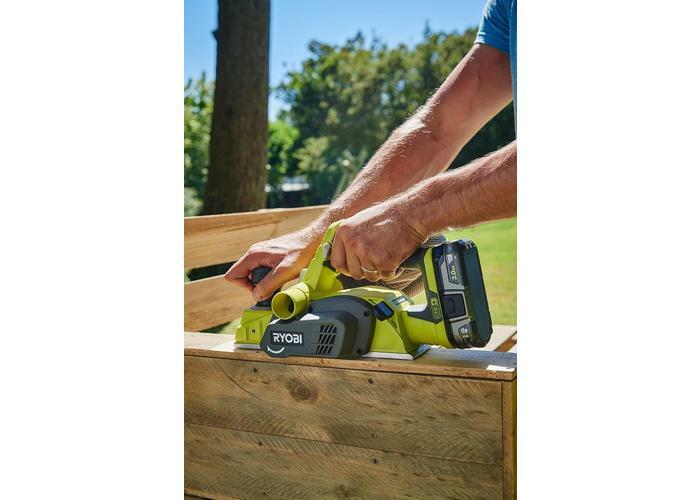 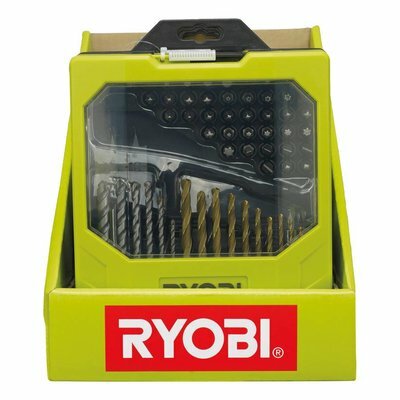 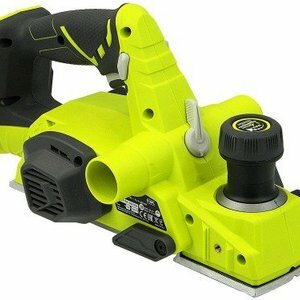 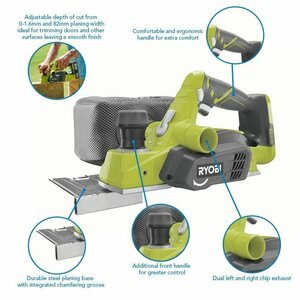 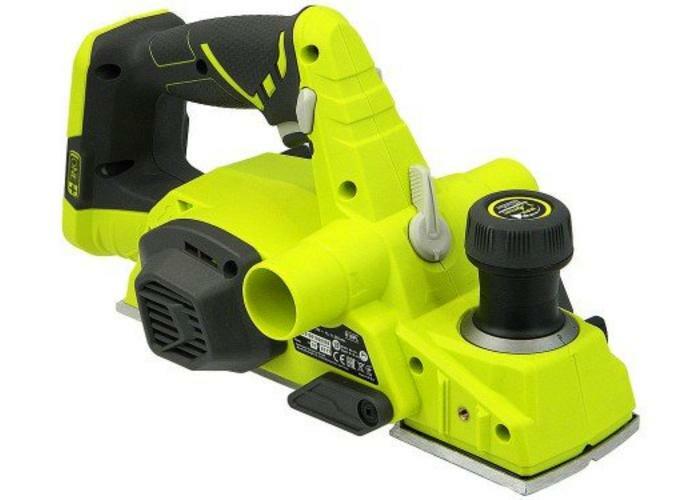 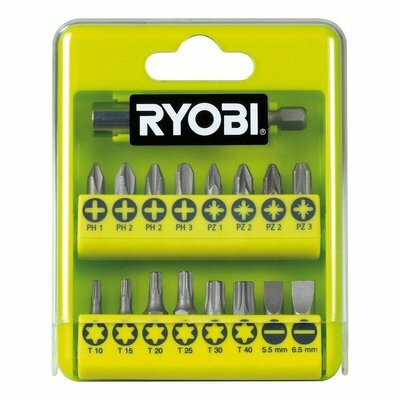 Part of the one+ system of over 70 tools for the home and garden, the Ryobi R18PL-0 is used for cutting wood to the desired thickness, ideal when fitting doors or flattening joists and wooden beams. 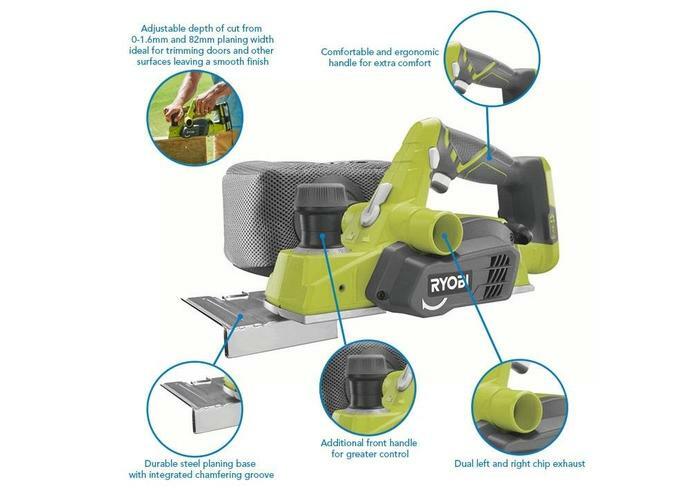 An increased blade size of 82 mm provides a greater surface area helping to keep the planing machine more level, to enable more accurate results. 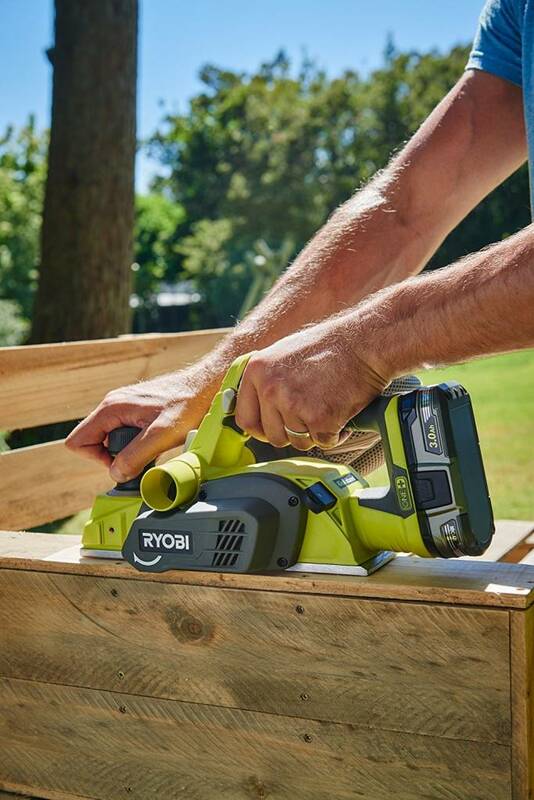 A chamfering groove in the front shoe adds to the precision, and an automatic kickstand prevents you from marking the work piece when resting the planing machine down. 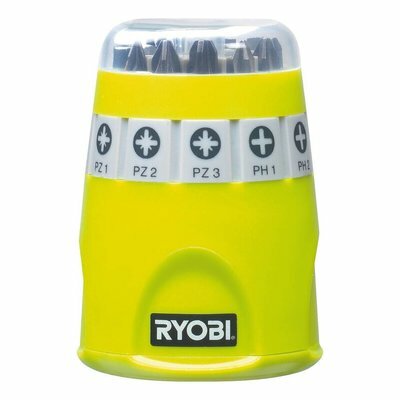 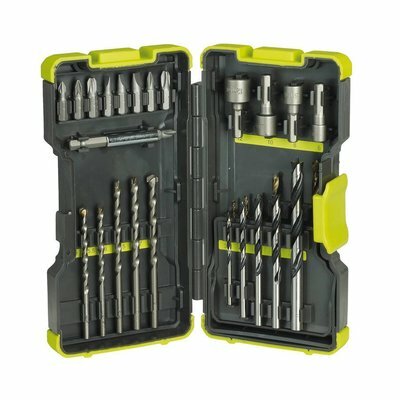 This R18PL-0 is sold as a zero tool without a battery or charger but is compatible with all 18V one+ batteries and Chargers across the system. 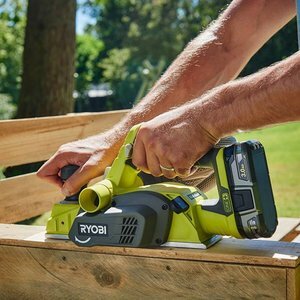 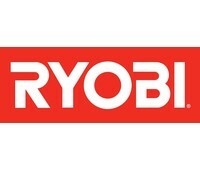 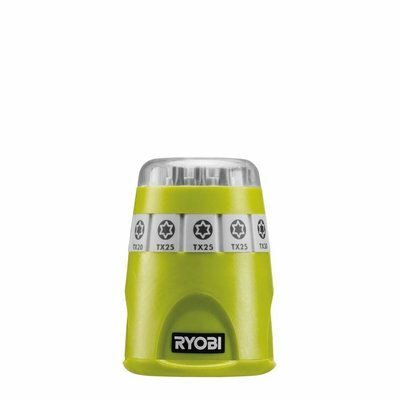 Ryobi offers a 3-year warranty on our battery powered or electric tools, Excluding accessories and components subject to natural and normal wear and tear. 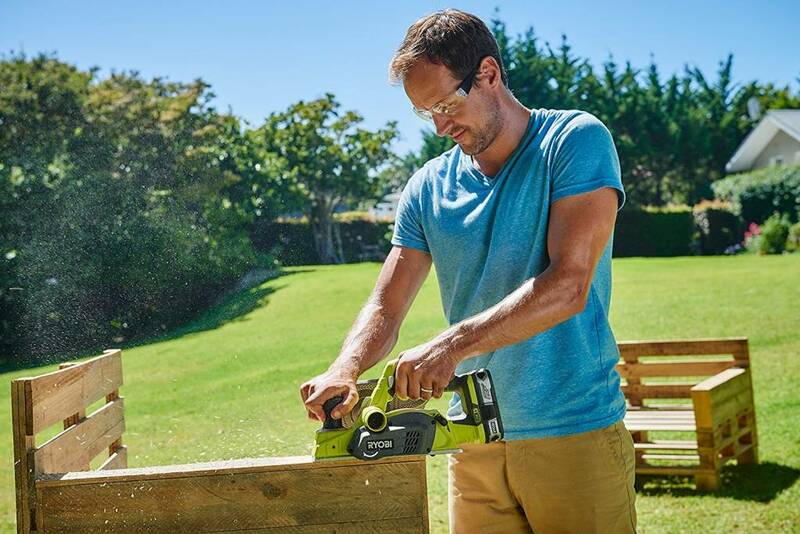 Please refer to our warranty conditions in the user’s manual for the complete conditions. 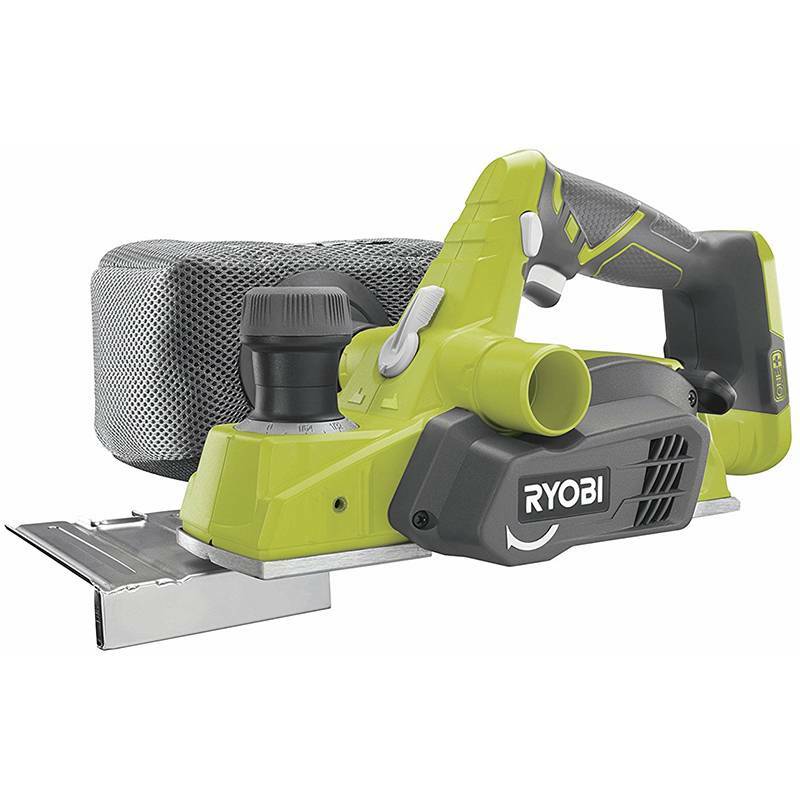 Registration is required for an extension from 2 to 3 years for battery powered and electric tools.